Jesus -Jesus of Nazareth- Jesus Christ( 7–2 BC to AD 30–33). he was crucified. 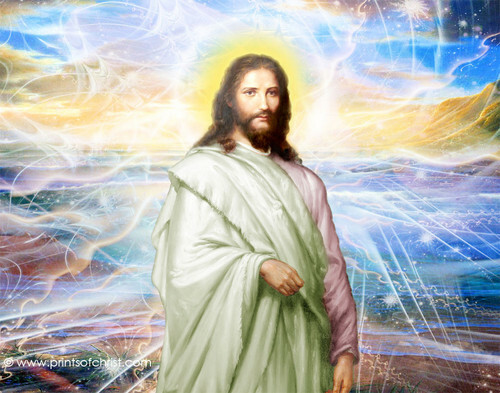 HD Wallpaper and background images in the beroemdheden who died young club tagged: photo holy person. This beroemdheden who died young photo might contain mantel.